On 19 November, Cyrus Mistry, who had been ousted from his post as the Chairman of Tata Sons in October, resigned from five key Tata Group Companies -- Tata Motors, Tata Chemicals, Tata Steel, Tata Power and Indian Hotels. "Nothing cogent has been forthcoming from the Tata's on my ouster," Cyrus Mistry said in a statement, reported Times of India. "I am shifting this battle to a larger platform," he said, adding "Events of the past 8 weeks have been about saving legacy." Mistry has also reportedly said that he will take legal action against the Tatas. He also told news agency ANI that he had been facing governance and ethical problems during his time at the helm of Tata Sons. Mistry has further alleged that he was prevented from cleaning up bad debts because of legacy problems. "My efforts were aimed at reforming the system, which may well be the reason for my removal," ANI quoted Mistry as saying. 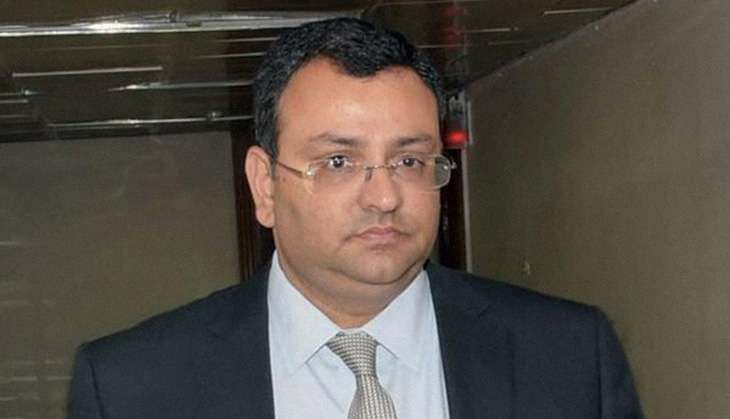 Tata Sons, on the other hand, has dismissed his claims, and have in turn alleged that Mistry is guilty of breach of governance norms, and had also misled the group. What makes Test cricket's best spin bowler so effective? READ NEXT >> What makes Test cricket's best spin bowler so effective?